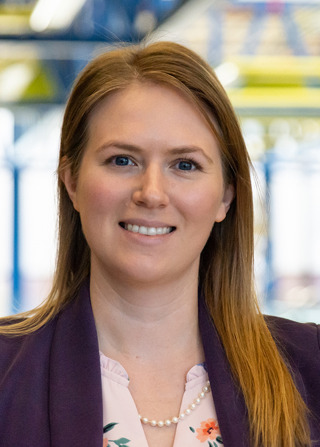 Before moving to Memphis, Dr. Darah McDaniel-Chandler earned a Bachelor of Science degree in Biochemistry and Molecular Biology from Harding University in Arkansas. After receiving her doctor of optometry in 2016 from the Southern College of Optometry, she completed a residency in pediatric optometry and vision therapy and rehabilitation. 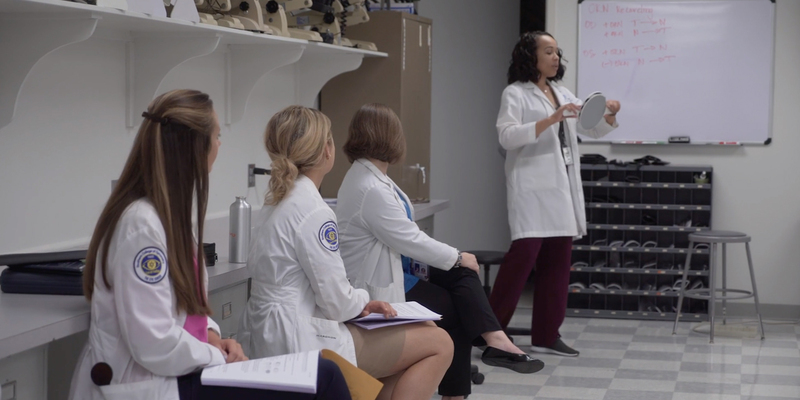 Dr. Chandler serves as a clinical instructor for the MobilEyes Program, a mobile eye clinic that performs eye exams at schools throughout the community. She also supervises students in the clinical areas of pediatric optometry, vision therapy, and adult primary care. She enjoys helping patients of all ages achieve their visual needs as well as helping students become excellent doctors of optometry. She is licensed to practice in Tennessee and Arkansas and is a member of the American Academy of Optometry (AAO) and the College of Optometrists in Vision Development (COVD). She enjoys spending time outdoors, hiking, and photography.